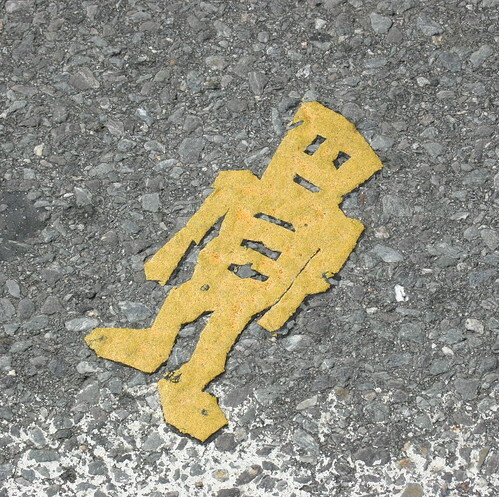 I’ve seen and wondered about these strange street adornments that sort of remind me of robots. Mostly I’ve spied them pasted smack in the middle of Boston roadways. This guy I spotted in Portland, Maine, near our favorite restaurant. What is it?